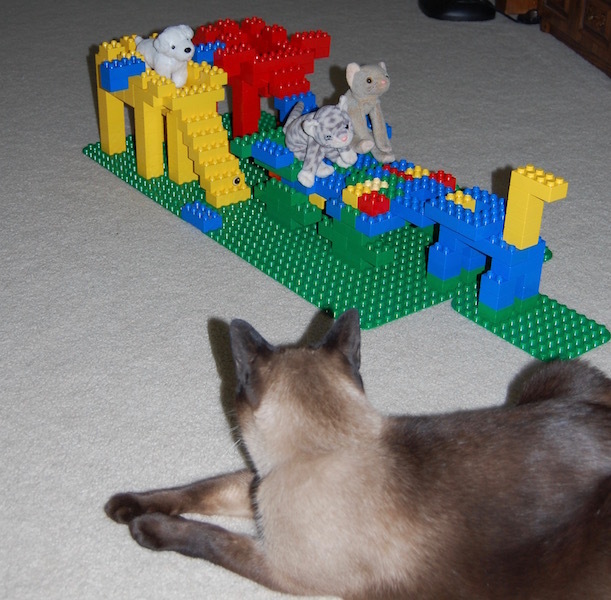 Urban Elves: Cats Play With Lego Blocks Too! 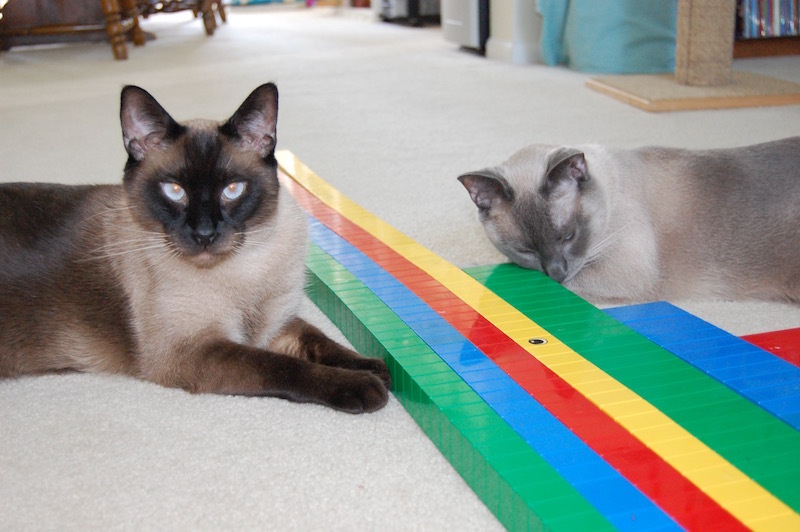 Cats Play With Lego Blocks Too! 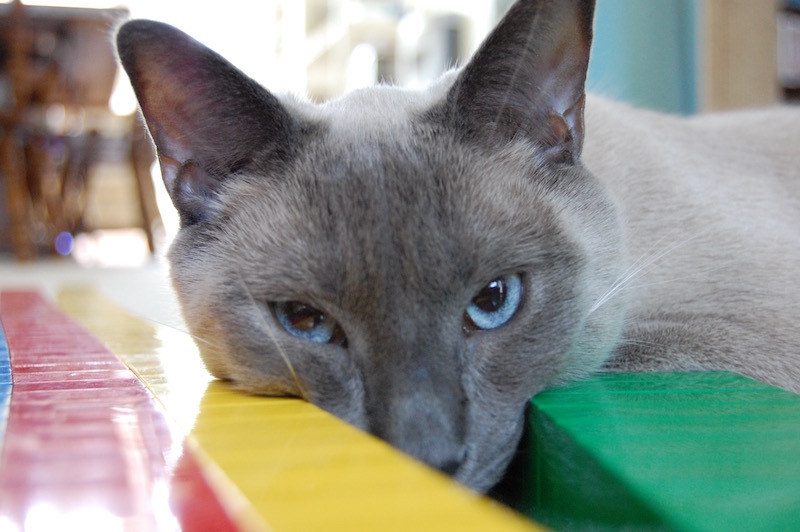 This is just a shameless plug of cute cat pictures that were taken a few years ago. 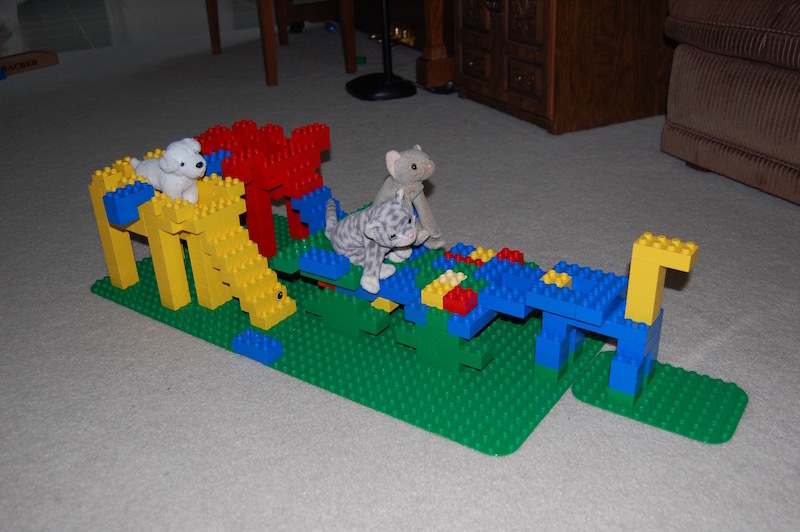 My kids had been playing with Legos and toy animals while Nova and Kovu watched. I'll take cute pet photos any day! Your babies are beautiful! Your cats are just beautiful and I can't blame you for the "shameless plug"! These photos are just too adorable! 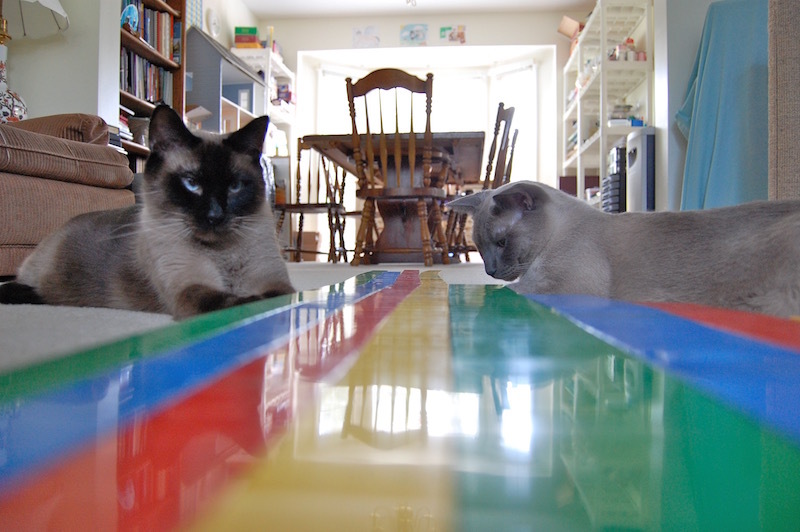 What gorgeous cats you have there....and Lego playing cats too! 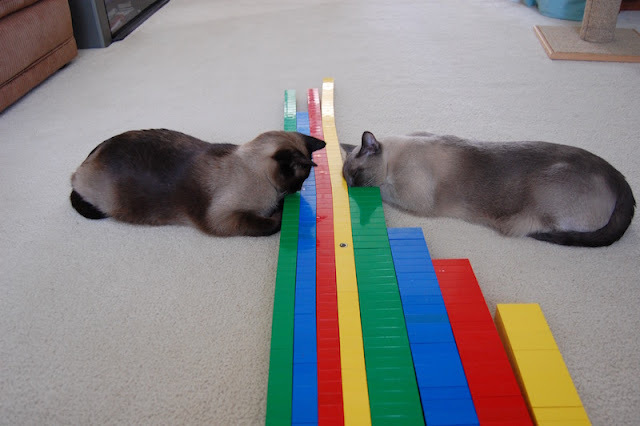 Such clever little beasties!! Thanks Birgit. 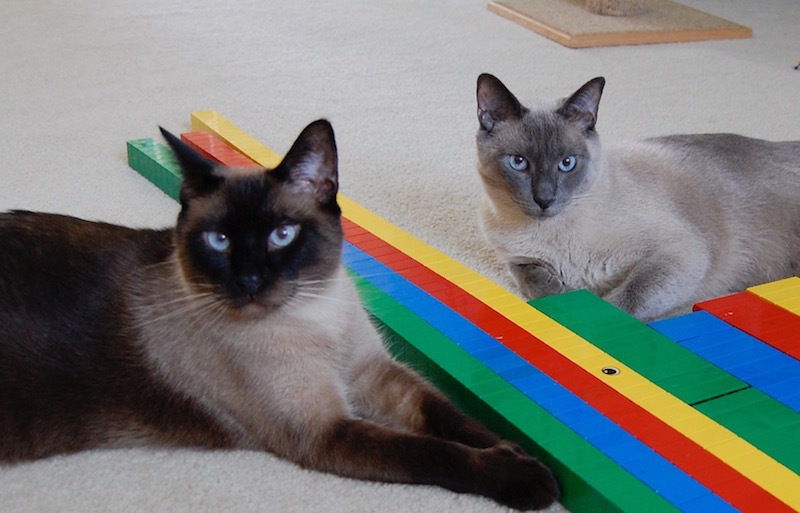 The kids and cats like to share the toys so everyone is happy! Thanks Giac, I think so too! Thanks Carolyn, that is good to hear!